Jim Kelly is a retired NFL quarterback who played for the Houston Gamblers from 1984–1985 and the Buffalo Bills from 1986–1996. During his time with the Buffalo Bills, he led his team to four consecutive Super Bowls from 1991 to 1994 (Super Bowl XXV, XXVI, XXVII and XXVIII). Kelly is a five-time Pro Bowl selection for 1987, 1988 and 1990–1992 plus he was First-team All-Pro for 1991 as well as two-time Second-team All-Pro for 1990 and 1992. He was also the NFL passing touchdowns leader for 1991. In 2001 the Buffalo Bills retired his number 12 and in 2002 he was inducted into the Pro Football Hall of Fame. Sports Speakers 360 is a booking agent for pro athletes. 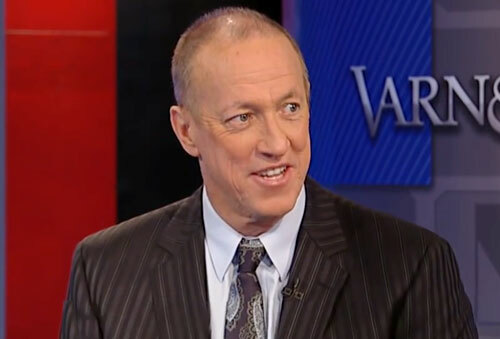 If you would like to book Jim Kelly for a speaking engagement, appearance or endorsement, contact a Jim Kelly booking agent for fees at 1.855.303.5450.